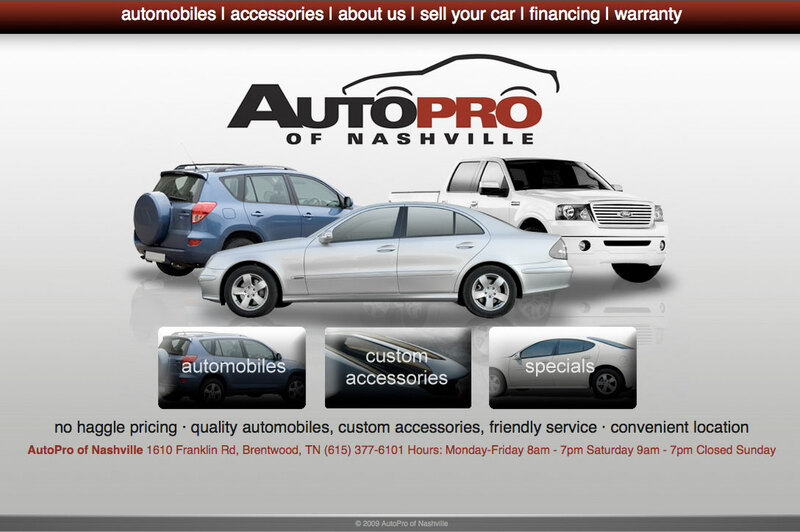 Do you like the modern no haggle car buying method of Carmax, but still prefer the small business personal touch? Then Autopro is for you. We created a website that was clean, modern and most of all, functional.